Jo Chilvers has worked in criminal justice for over two decades and has extensive experience in correctional practice. She has been involved in the operations, development and management of both offender and victim services. 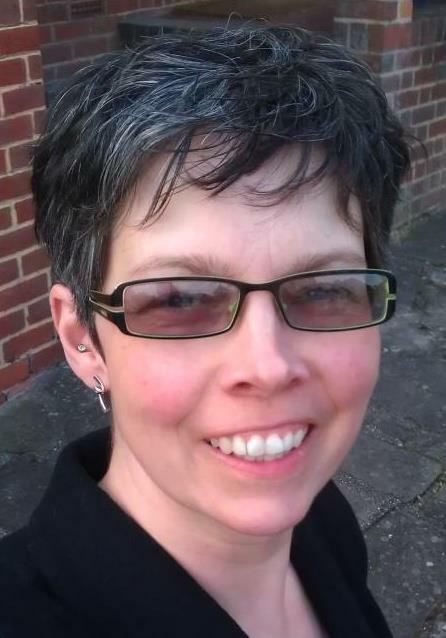 Jo started her career as a probation officer before progressing to senior management. She then spent four years working as a national policy advisor at the UK Ministry of Justice, where she specialised in assessment, case management and performance improvement. Her academic background includes an MA in Criminology and Diplomas in Social Work and Management. Jo now works as an independent criminal justice advisor and subject expert. She offers training, business, management & research services to organisations in the UK and abroad, including work with probation services, universities specialising in community justice, government departments and the European Commission. She is also a Specialist Member of the First-tier Tribunal hearing appeals in Criminal Injuries Compensation cases in the UK. Dr. David James is a consultant forensic psychiatrist from the United Kingdom and a former senior lecturer at University College, London. He is author or co-author of fifty research papers in peer-reviewed journals and a dozen book chapters. His main focus in recent years has been on risk assessment in harassment and stalking, with particular regard to public figures. He is the founder and strategic lead of the Fixated Threat Assessment Centre in London, an unusual unit jointly staffed by police officers and by mental health personnel from the UK’s National Health Service, which assesses and manages risks to politicians and the Royal Family from isolated loners. Politicians and other dignitaries attract unwanted attention and hostility from a number of sources – political and protest groups, terrorists and lone individuals. The motivation and modus operandi of groups are relatively well understood, but research has shown that the main danger of serious harm comes from loners. The majority of such persons are mentally ill or psychologically disturbed. Physical security measures alone are insufficient in preventing harm and disruption in such cases. This presentation describes the role of psychological approaches in assessing and managing risk from lone individuals.